I have to say, looking pretty fit. Talk about insane job security: KISS have been toiling in the rock mines of the KISS army for a bonkers four decades. 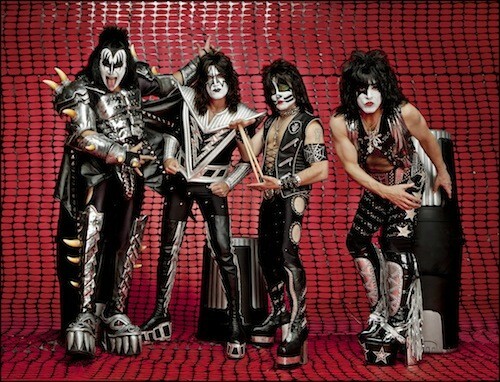 Now promoting their latest album, Monster, KISS will be hauling their old bones to the Halifax Metro Centre Thursday, August 1, so start saving those pennies now. Please don't bring a baby to the show.